The recall election is over and the people of Miami-Dade have spoken. What is abundantly clear from the results of this election is that the people are tired of the disconnected politicians who continue to tax and spend our money and impose their will on the citizens of this community without regard to the will of the people. The political muscle of the community has been flexed. The message is that the people will not choose status quo politicians; the community is looking for leaders who can better relate to the needs of the people; Leaders who understand what it is like to work with their hands and back, leaders who face the financial struggles of the community. Not leaders who are entrenched politicians searching for clever ways of taxing and regulating more money out of the hands of honest hard working citizens. This is why I have decided to run for the City of Miami Commission District 2 seat. As a small business owner who has raised a family I have personally experienced the abuse that our politicians have imposed on all of us in this community. Please join our campaign to put the power back where it belongs, in the hands of the citizens of our beautiful city. 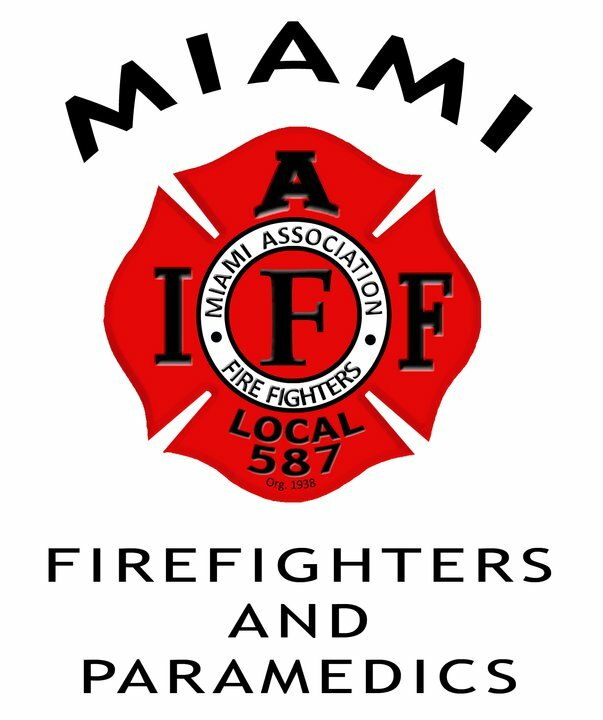 Having lived in South Florida since the early 1960s, I like many of you, am disappointed in the current state of the City of Miami. Few would argue that Miami is the flagship city of South Florida with the potential to be a world-class city. Miami as a city has great potential. Unfortunately, it has been plagued by poor and myopic political leadership. Miami can be so much more than it is today; we have a climate that is the envy of North America and an advantageous geographic position when it comes to trading and attracting business from the Caribbean, Central, and South America. 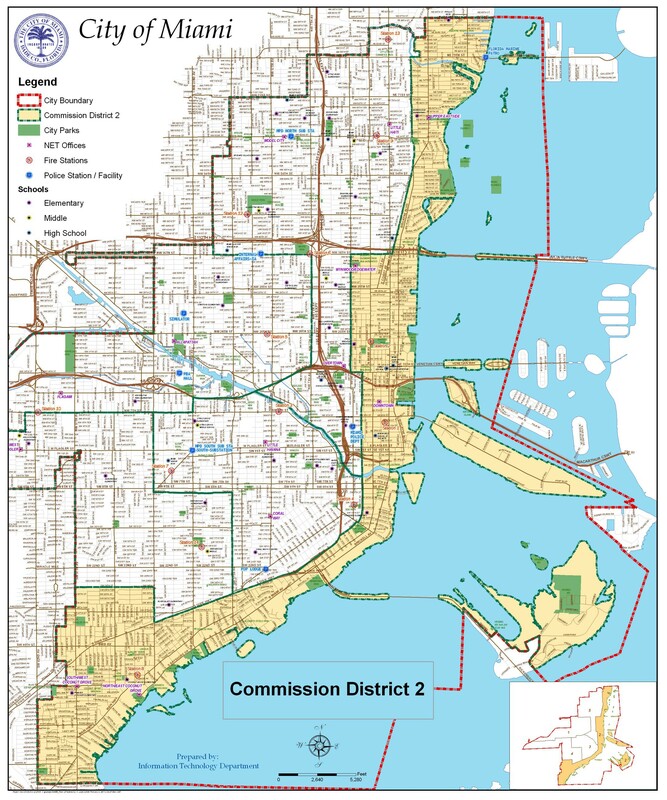 I am running for City of Miami Commissioner in District 2 because I want to harness that vibrant energy that exist in our city and use it in a way that maximizes our potential. We need to attract companies from a wide variety of industries that create stable and well-paying jobs. I also want to keep our streets safe and clean, and make sure that growth is managed in a measured and sustainable manner. Our city budget has been an issue that has plagued our city over the last two decades and if we don't change the way in which the City of Miami conducts its finances it may soon cease to exist. Maintaining a high level of services without breaking the budgets of taxpayers should be our first priority. Please take the time to look through the other pages of my website and feel free to contact me if you have any concerns or questions. Please check back soon for a list of future events.